"When I started talking to Teca Cameron-Tackie, my Business Coach, I was hungry for my new venture to start doing the job I love, teaching speaking and coaching. Teca took my hand and guided me through every step... I grew so much under her coaching. 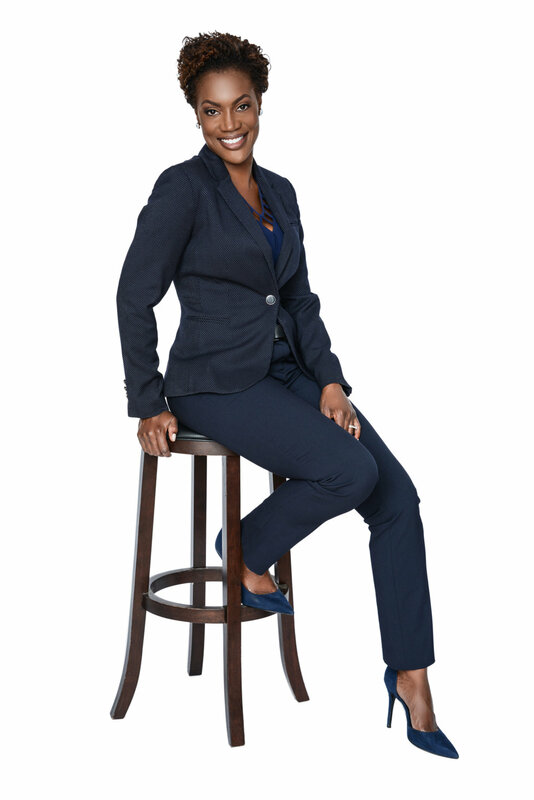 From a “wanna-be” to the CEO of Prowess Growth Leadership Strategies. On my journey I would often get frustrated, filled with doubt, but each session with Teca left me with hope, direction, practical clear steps and hands-on tools that lifts me and helps me take action and rise to the next level. She helped me to believe in myself, my value and my services. So you're not here for the 9-5 climb. Ok, I hear you. You're thinking maybe now is the time to dash off and do your own thing. For you, your dream career doesn't include clocking in on someone else's time and bringing in someone else's dime. For you, this means setting your own schedule, working to your strengths, using your gifts to help others and building a business that you can be proud of. There's only one challenge, you need help to make this happen. Starting or growing a business is not for the faint of heart. Matter of fact, you have to be built for this game or be willing to be groomed for it, at the very least. You can't run a successful business without a solid strategy. What I can tell you is, not everyone is cut out for a day job. Some people were meant to be entrepreneurs. Unfortunately, they never realize their potential because they allow fear, scarcity mindset and life...to get in the way. Is that you? If you are ready to build a business and transition out of your 9-5 or transition into entrepreneurship from a career break, this program was designed for you. I understand the unique challenge of juggling other responsibilities with your hustle. I did it. I was able to transition out of my 9-5 to where I am now, which is equipping others to do the same, or to grow where they are. Are you going to bet on yourself today, or will you continue on in your 9-5 doing work that you feel is unfulfilling? This program combines coaching and consulting so that you can create a strategy that is true to you and prepares you for profitability. No sense in building a brand, if it's not bankable. You have a business idea or you may have already started promoting your services. You have skills and you are ready to share your gifts and talents with the world. You want to have a profitable business but you're not sure where to start. You feel that there is just too much information, too many resources and potential courses of action that you can take and you're simply overwhelmed. Come join our growing social media community. Follow the links below to connect.